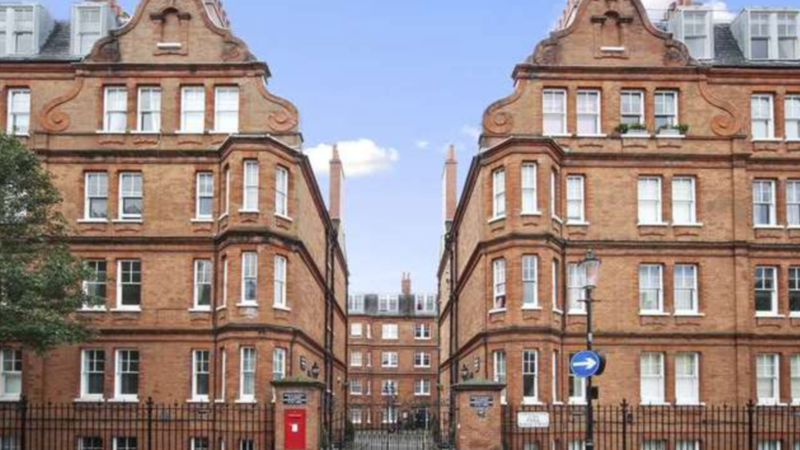 This two double bedroom flat is located within a quiet and secure purpose built development in the heart of Chelsea. 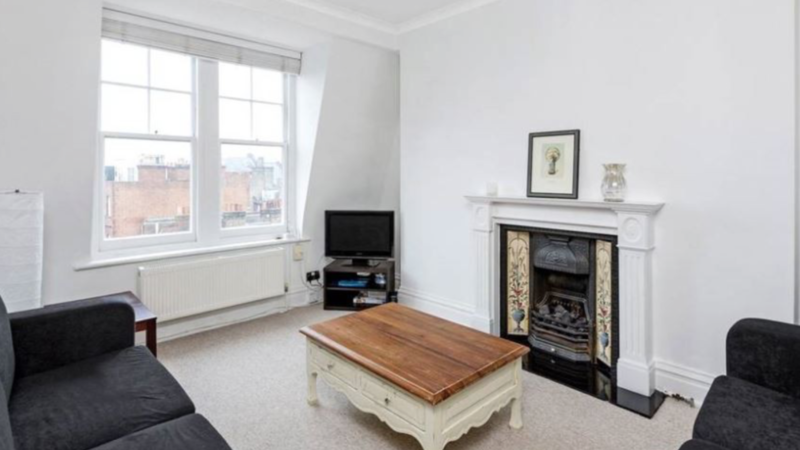 Located on the 4th floor, this property is neutrally decorated and has two double bedrooms with lots of built in storage, a shower room, kitchen and separate sitting room. 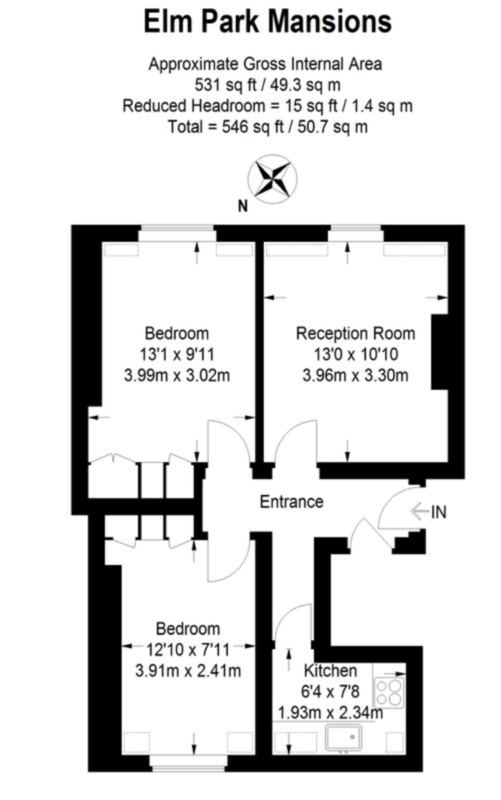 There is also a communal balcony.